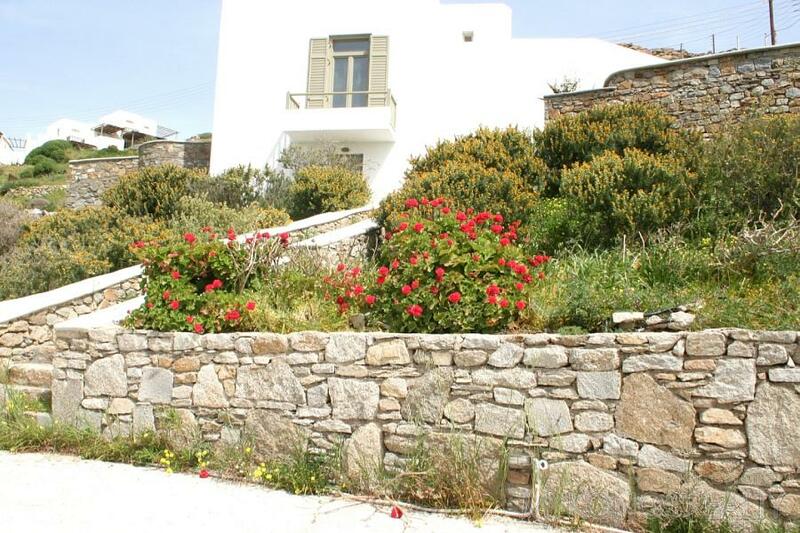 Elia, two-storey villa 140 sq.m on plot of land 1.000 sq.m. 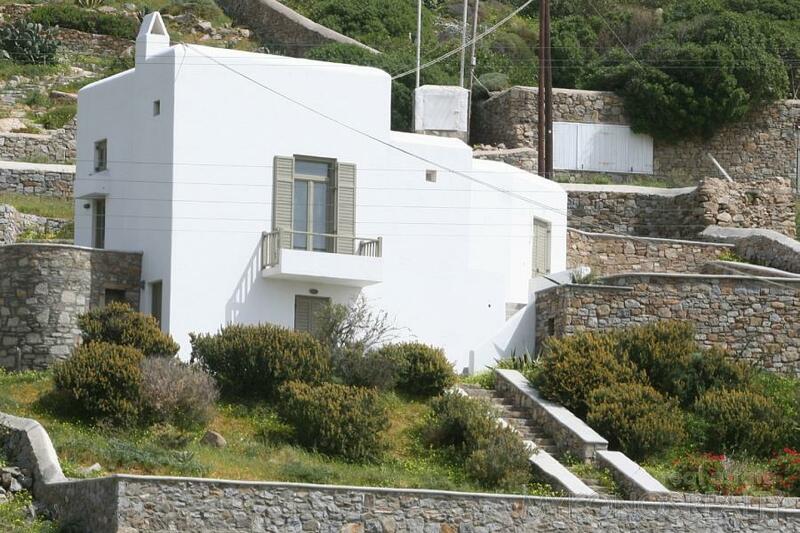 On ground floor independent guest room with its bathroom, on first floor a master bedroom with its bathroom and big verandah, living room with fire place and balcony, kitchen, WC, attic with double bed, big verandah with pergola, garden. 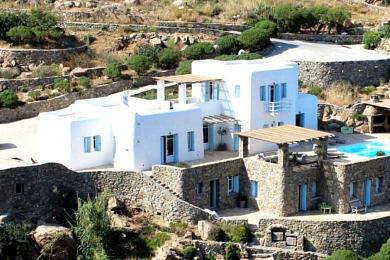 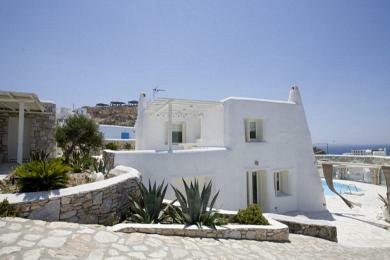 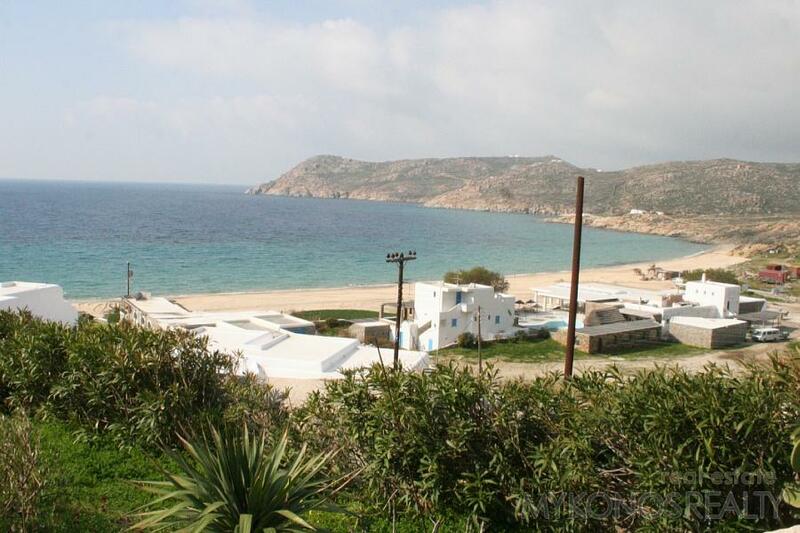 Panoramic unconstricted view to the beach of Elia and the Aegean Sea, Naxos, Paros and all the smaller islands around.